The Minister of Mines and Energy, Tom Alweendo announced that the petrol price will be going up by 50 cents per litre while diesel will go up by 70 cents per litre on 7 November at 00h01. 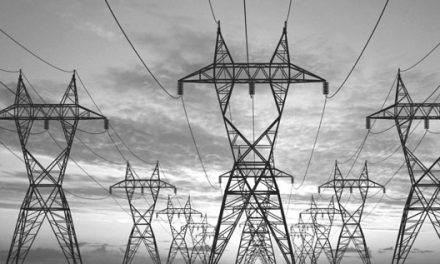 The increase, Alweendo said was due to the cost of importing fuel in September that was not fully passed on to consumers. As of 7 November, fuel pump prices per litre will be as follows; 95 Octane Unleaded Petrol (N$13.95), Diesel 500ppm (N$14.48) and Diesel 50ppm (N$14.53). “The ministry has been cognisant of the fact that fuel pump prices have been increasing for the past few months. Also, the ministry has not been passing the full increases to consumers. 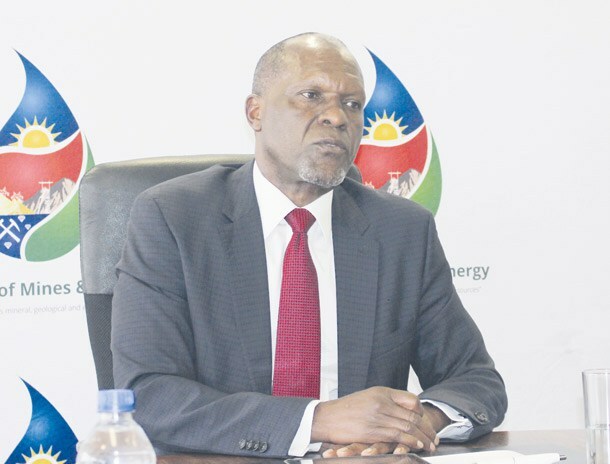 Over the past few months, more than N$470 million has been spent from the National Energy Fund to fund the fuel price increases,” Alweendo said in a statement. Additionally, Alweendo said that the bulk oil importers rely on the profit margin on the pump fuel price in order to sustain their operation. After the assessment of the return they are getting on their investment, it was revealed that there is a short-fall of 2 cents per litre. “It is for this reason that the Ministry has decided to increase the Industry Margin by 2 cents per litre, effective 7 November,” Alweendo added.